Gaga Store is a social enterprise that motivates ethical consumerism and cooperative movement, which devotes to provide fair trade and environmental friendly food and appliances as well as buildings the cooperation between local and foreign producers. 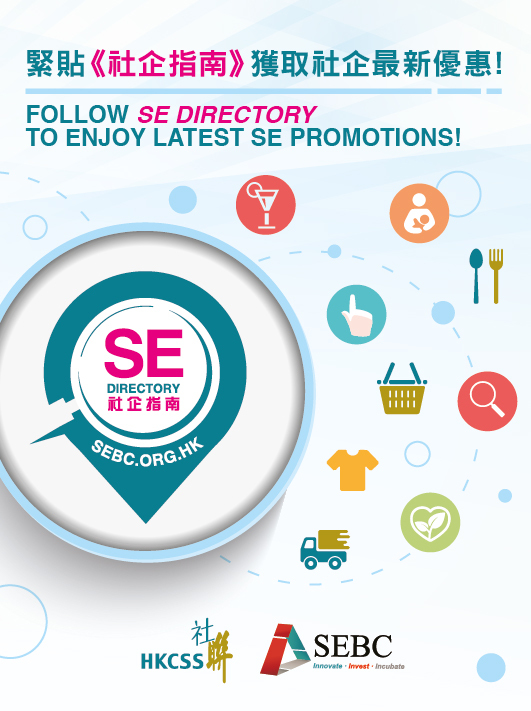 Consumers may then purchase the goods which would not be sold in Hong Kong main market. 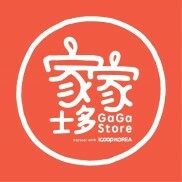 Gaga Store partners iCOOP Korea to import organic and fair trade food and applicances, so as to enrich the consuming choices in Hong Kong market. Gaga Store hopes to gather the power of commoner and supporter, to promote the idea of "community supported everything". 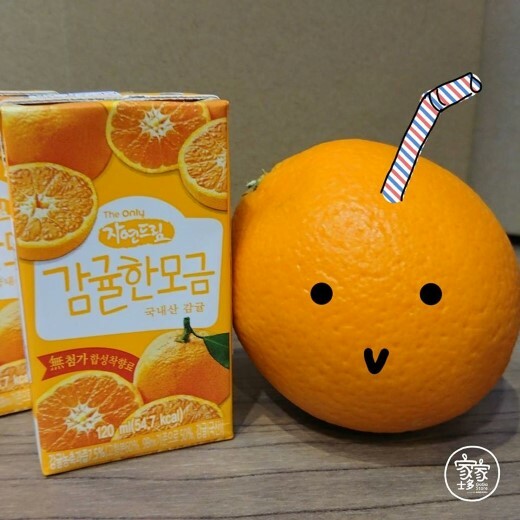 This appealing pesticide-free Jeju citrus is popular especially among kids! 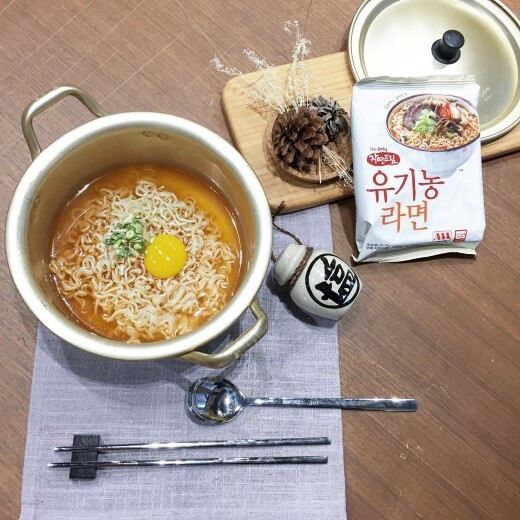 Instant noodle is the staple food of Korea. 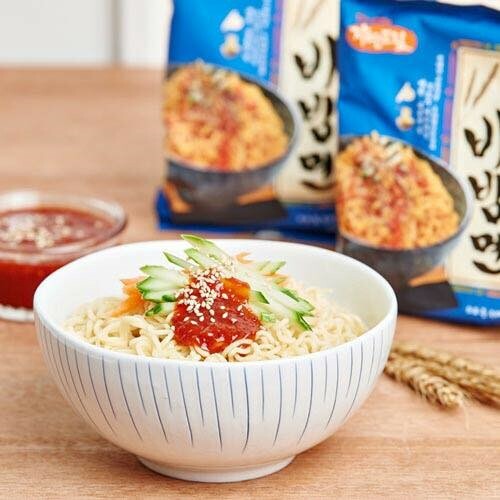 Gaga Store got the 8 yummy ramens from iCoop Korea. A must-eat food to rock your taste buds! 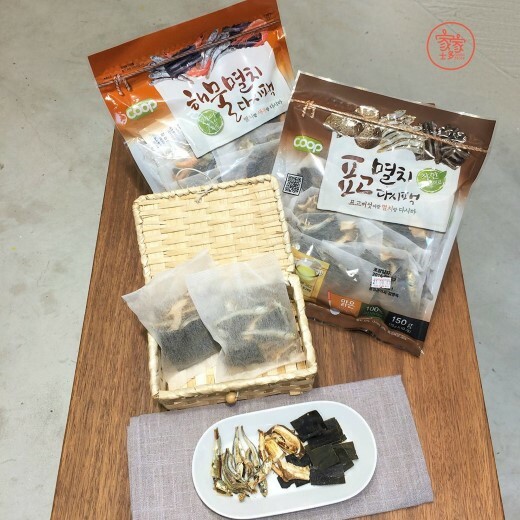 Anchovy soup pack is Gaga Store's star product! 100% natural, yummy!